What ostensibly appears to be a new lineup of AMD Radeon RX 500X series graphics cards has been spotted on the company’s official website. Although AMD has kept mum on the matter, the Radeon 500 series are do for a refresh this year and the 500X series might just be it. Radeon RX 500X Series Spotted on AMD’s Website – 12nm Refresh Reborn? 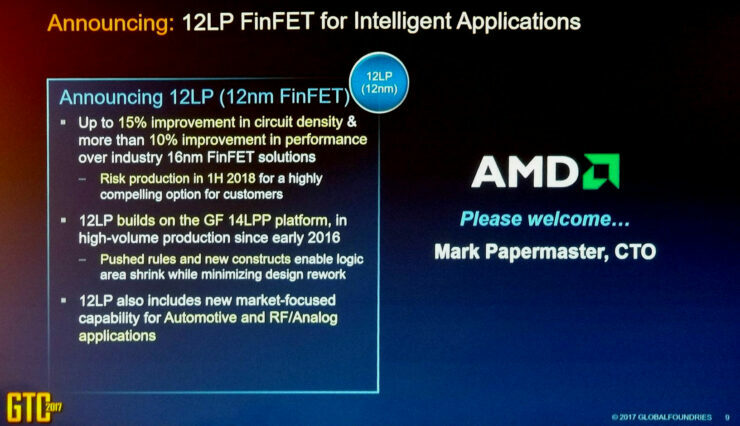 In September of last year the company announced that it would introduce a graphics refresh this year based on Globalfoundries’ 12nm Leading Performance manufacturing process technology and the Vega architecture. Information about this impending refresh however, dwindled as we got into the new year. In fact, no mention of the 12nm refresh was ever made during the company’s latest roadmap revelation at CES back in January. This led many to believe that the company may have very well cancelled the entire project. Fact of the matter is we simply do not know. 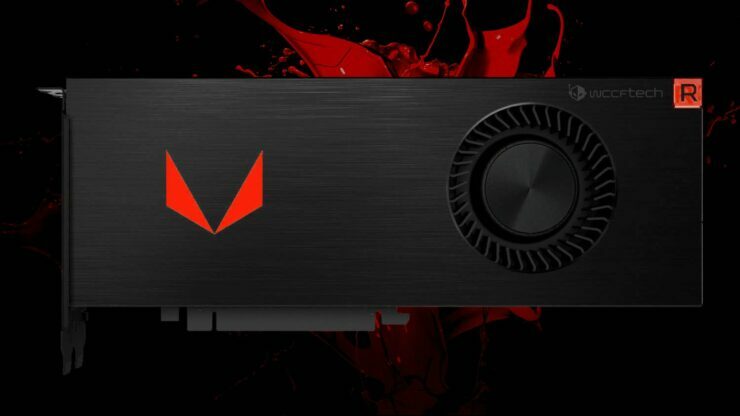 What we do know is that AMD has yet to follow-up on its Vega launch last year, which may include a new Vega Nano this year and faster variants of the Vega 56 and Vega 64. 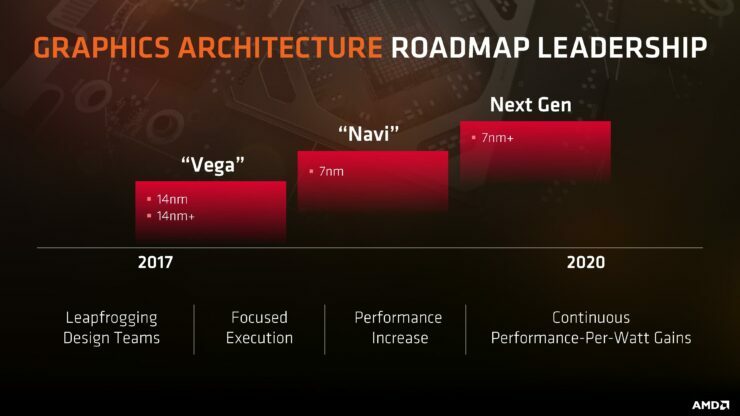 We also know that AMD has Vega 11 waiting in the wings. In fact AMD is already supplying Vega 11 GPU dies to Intel for its Kaby Lake G parts. A Discrete graphics card based on the Vega 11 GPU has yet to be seen and could be part of a new refresh. I should point out that I’m referring to the “Vega 11” die, Vega 10’s baby brother, with 24 compute units. Some have been confusing this part with the integrated graphics portions featuring 11 compute units that are part of some the new Raven Ridge Ryzen APUs. AMD is being very secretive about its discrete graphics card plans for the desktop this year. However, as we get closer to the summer and closer to NVIDIA’s approaching GeForce 11 series “Turing” debut around July, more information is bound to come out of the red team. So stay tuned folks!